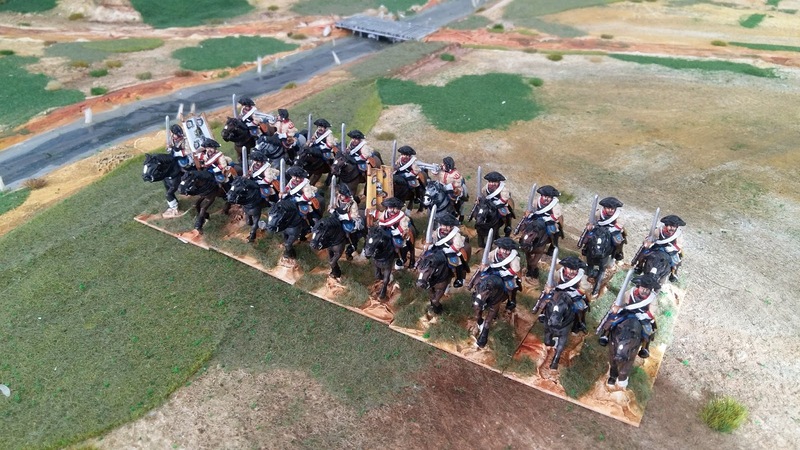 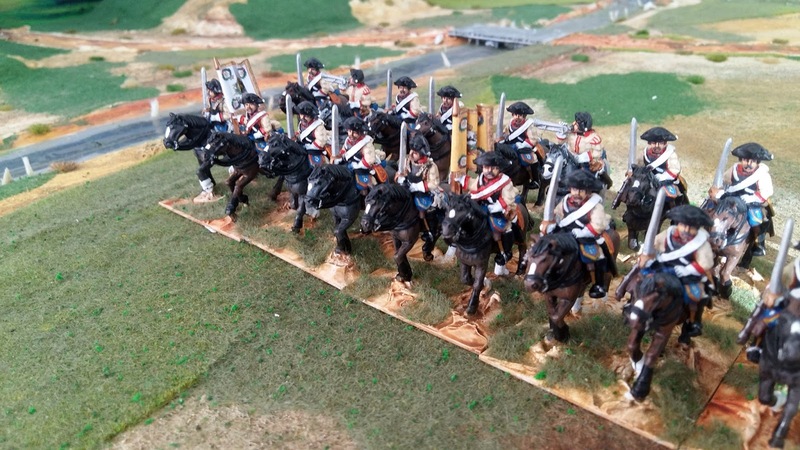 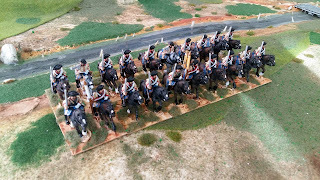 An elite Prussian Cuirassier regiment. 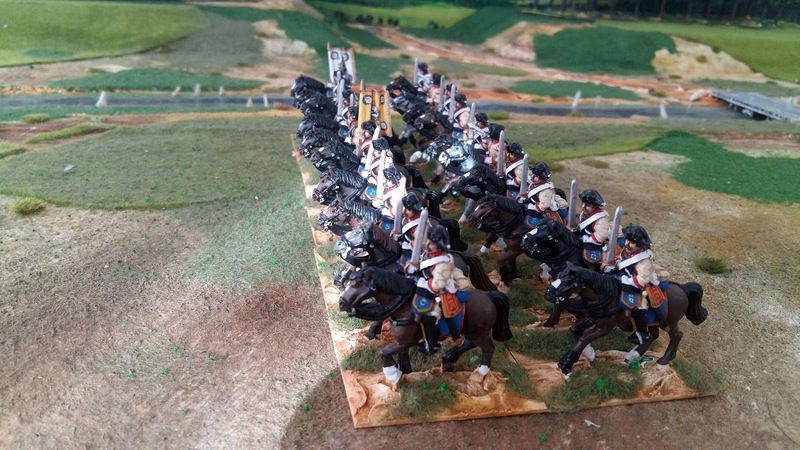 Figures by Crusader. 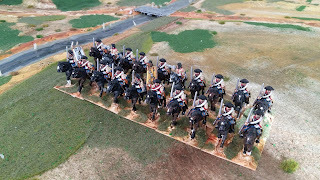 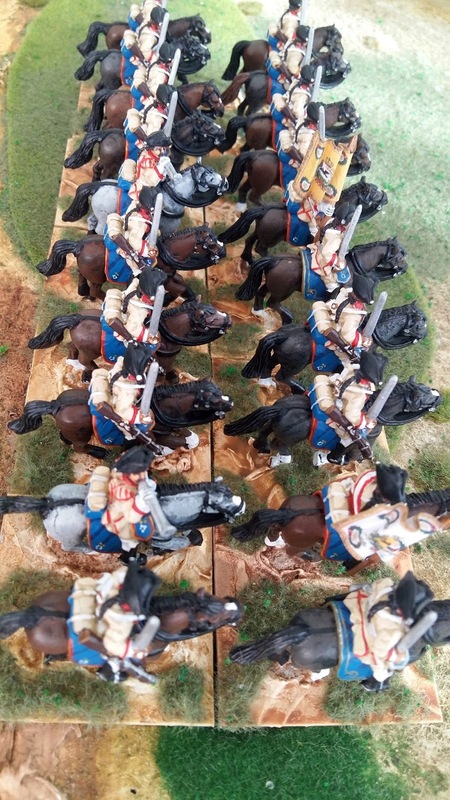 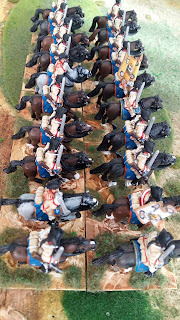 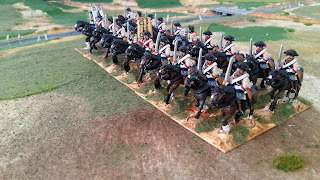 I plan to show a thundering mass of Prussian cavalry (40 squ plus) soon as I did with the Austrians.